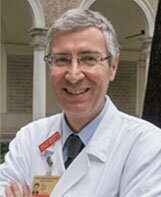 Pietro Maffei works at the Internal Medicine Department – DIMED, University Hospital – Padua, in Italy. 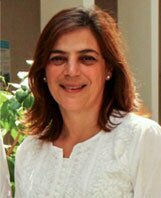 Dr. Diana Valverde is a biologist that began her career in 1991, in Human Genetics, at Sant Pau Hospital, in Barcelona. 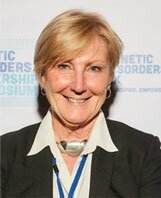 Kay Parkinson is based in the UK and is the Lead and Company Secretary of Alstrom Europe. 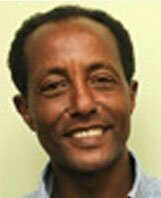 Tarekegn Hiwot is a Consultant in Inherited Metabolic Disorders at the University Hospital of Birmingham, UK.